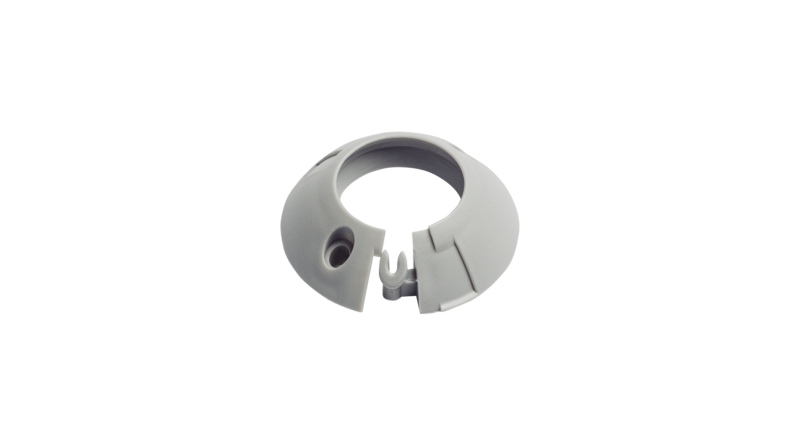 Deep shaped drop ring which prevents water from running down your paddle shaft. Easy to retrofit, no tools required. Made of durable flexible material. Suitable for 28-30,5 mm shaft. TIP! Dip the drop rings to hot water before installing for easy fitting.